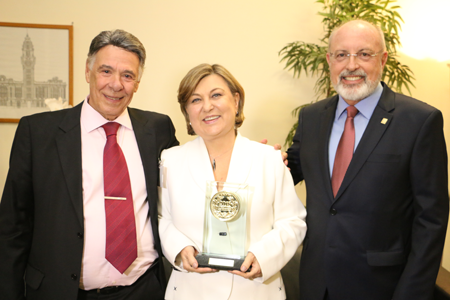 Throughout its history, Cristália received over 35 awards for innovations, scientific recognition, entrepreneurship, relationship with the communities and media, and leadership in the healthcare industry. 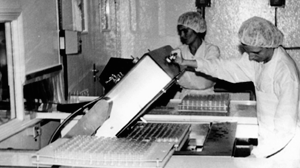 Dr. Ogari de Castro Pacheco, one of its founders, was a laureate in many of them. 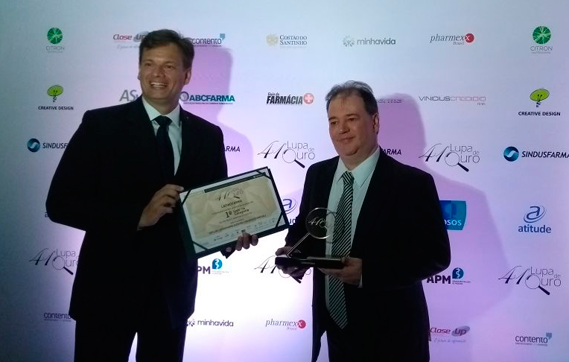 For the second time in the last 3 years, Cristália was recognized as the country's Best Pharmaceutical Company, according to the Best and Biggest Awards supported by Exame magazine. 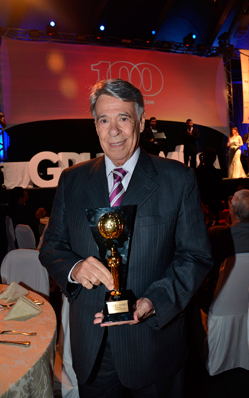 The Chairman of the Steering Committee and Cofounder of Cristália Group, Dr. Ogari Pacheco received the award during an event held at Sala São Paulo. 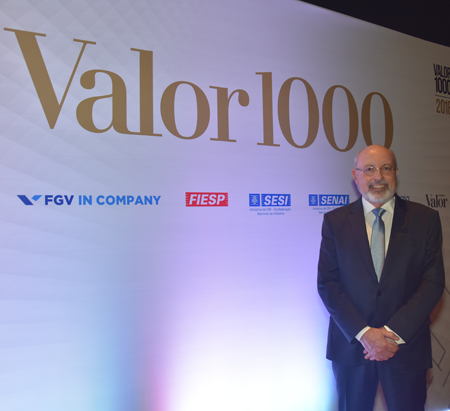 Once more, Cristália is included among the country's three Largest Pharmaceutical Companies, according to Valor 1000 Yearbook, developed by Valor Econômico newspaper, in which the largest 1000 companies of 25 different industries are assessed. 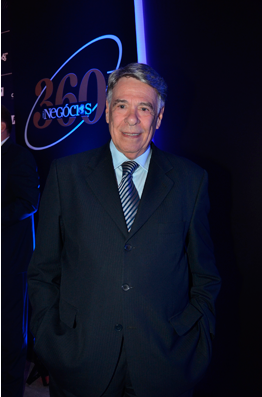 Laboratório Cristália's CEO Eduardo Job attended the event, which was held at Hotel Unique, in São Paulo. 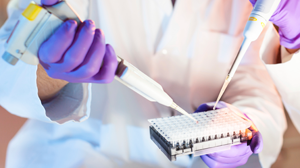 Recognized as one of the Health Leaders of 2017 in the Pharmaceutical industry category in the award program developed by Grupo Mídia, which is promoted on a yearly basis by Healthcare & Management magazine. 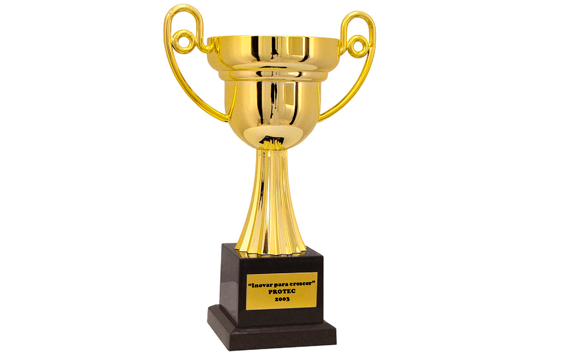 Every year, the program selects the top 3 from each category. 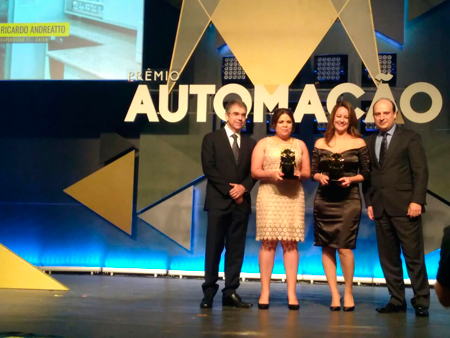 Project Datamatrix, developed by Cristália and having CAISM (Women's Health Integrated Care Center) as a partner, was recognized during the 20th GS1 Automation Prize. 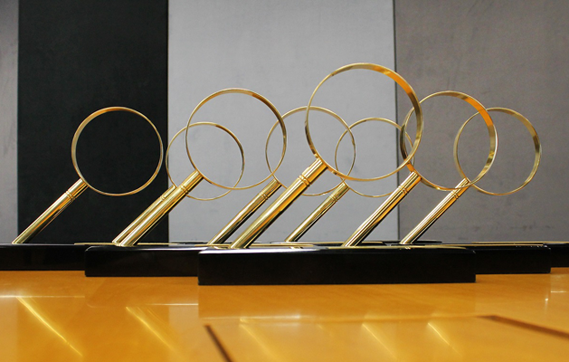 Cristália's affiliate Latinofarma won the first position in Product Marketing category during the 41th Lupa de Ouro Award. 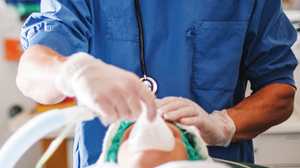 The winning project - DryLab Latinofarma (a virtual operation room), is the only Cataract and Retina surgery simulator in the country. 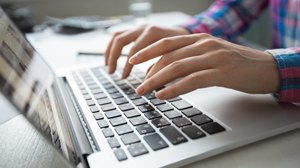 Cristália is the only local company among the Companies that Communicate Best with Journalists in the Pharmaceutical industry category, according to Negócios da Comunicação magazine and the Center for Communication Studies (CECOM) ranking. 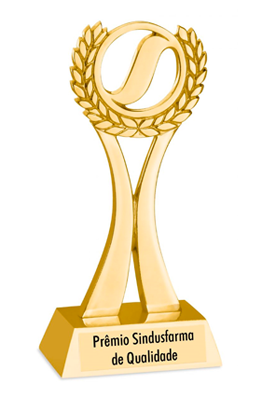 Leader in 'Quality in Inclusion of People with Disabilities' and third place in Training & Corporate Development category in the Boomerang Awards. 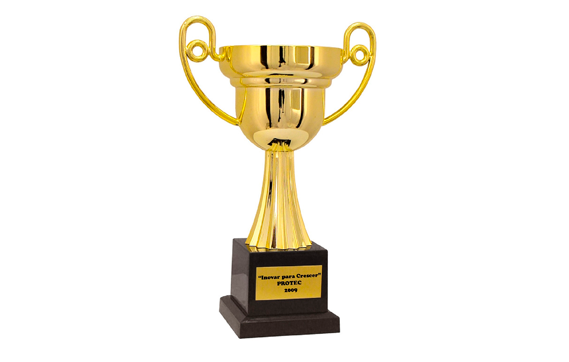 In the GST Excellence Awards, the company was recognized with the second position in Best Workplace Safety Management, and was included among the top three companies in Workplace Safety category. For the second time in a row, Cristália is among the top five "Pharmaceutical & Cosmetics" companies , according to 2017's Valor 1000 Yearbook. 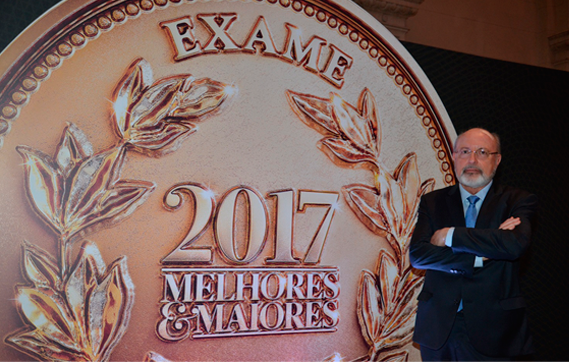 Cristália was selected among the 10 Best Pharmaceutical Companies in the country during the 44th Exame Magazine's Best and Biggest Awards. 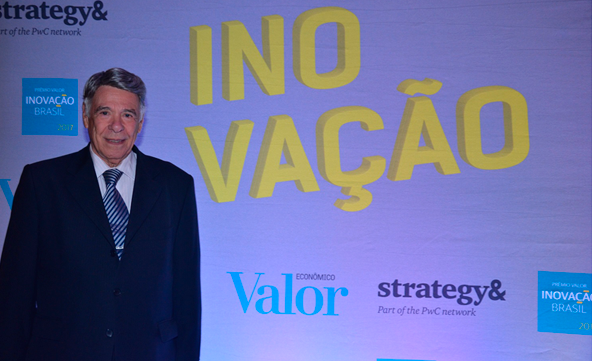 Recognized with the 2nd position among the most innovative companies in Brazil in Pharmaceutical and Life Sciences category by the Innovation Brazil Prize, sponsored by Valor Econômico newspaper. 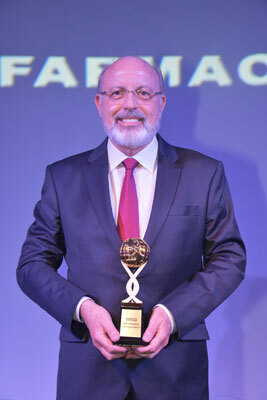 Top 100 Health Influencers Award recognized Dr. Ogari Pacheco in the "Benchmark" category, sponsored by Healthcare Management magazine (Grupo Mídia). 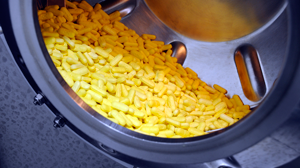 Recognized as the Best Pharmaceutical Company in the Country at the 43rd Exame's Best and Biggest Awards. 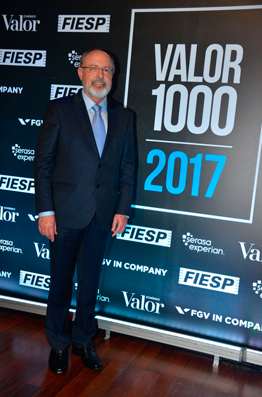 Top 100 Health Influencers Award (with Dr. Ogari Pacheco as laureate), in "Innovation" category, by Healthcare Management (Grupo Mídia) magazine. 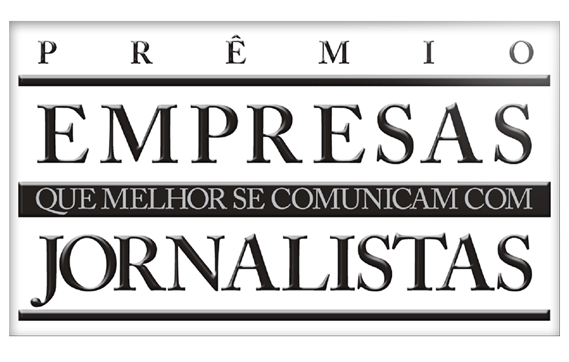 Companies that Communicate Best with Journalists Award – 2016 edition, in "Pharmaceutical" category, supported by Revista Negócios da Comunicação and Centro de Estudos da Comunicação (CECOM). 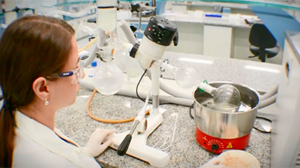 Cristália was recognized in the 4th edition of the Health Leaders Prize, in the Research & Development category – as a result of the development and registration of the API (Active Pharmaceutical Input) 'animal-free collagenase', obtained from Brazilian biodiversity. 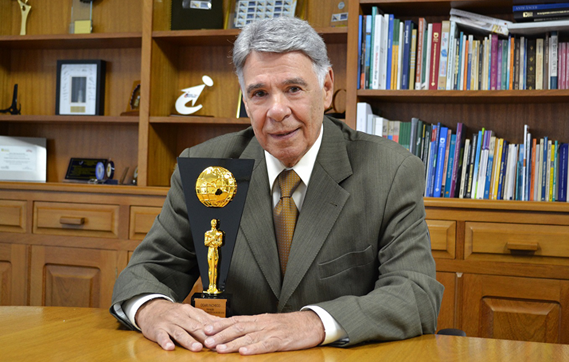 The award program was developed by Grupo Mídia. 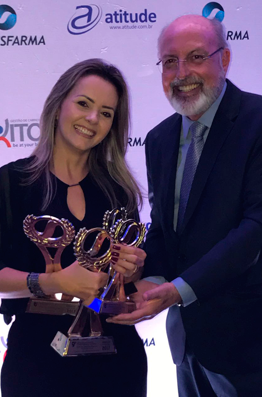 1st place in Market Strategy, Creativity in Communication, and Campaign in the 40th Lupa de Ouro Award, developed by Grupemef (a group of executive leaders in pharmaceutical industry), from Sindusfarma (Pharmaceutical Industry Employers Union). 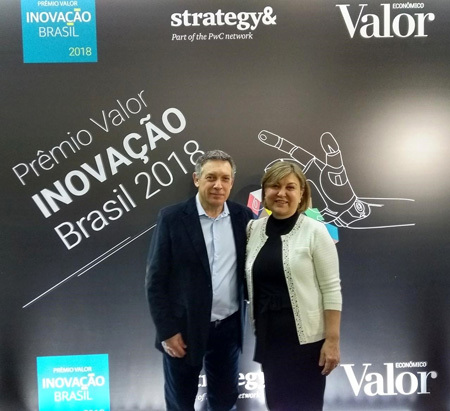 Cristália was recognized as one of Brazil's top three innovative companies in the Pharmaceutical and Life Sciences industries with the Innovation Brazil Prize, sponsored by Valor Econômico newspaper in collaboration with the consulting firm Strategy&. 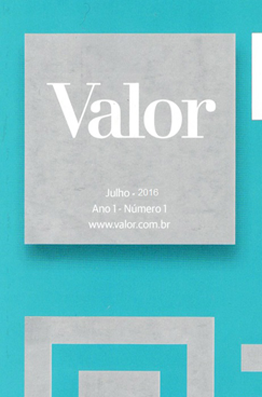 In 2016's Valor 1000 Yearbook, Cristália reached the 2nd position in Pharmaceutical and Cosmetics Industry category. 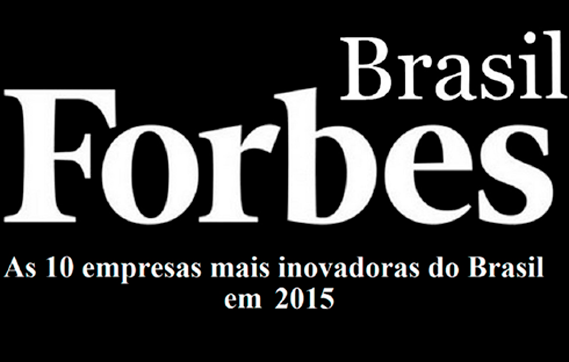 Cristália Laboratórios was awarded by Forbes magazine Brazil as one of the 10 most innovative companies in Brazil. 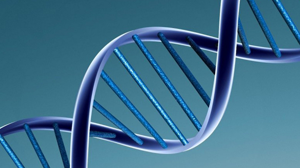 The selection was made by company owners, experts, and entities voting. 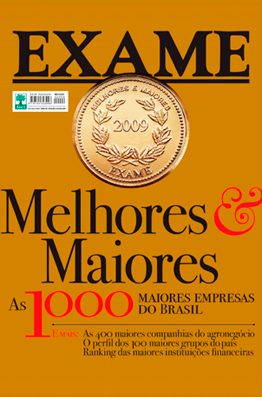 Forbes Brazil is a very important business publication in the country and in the USA. 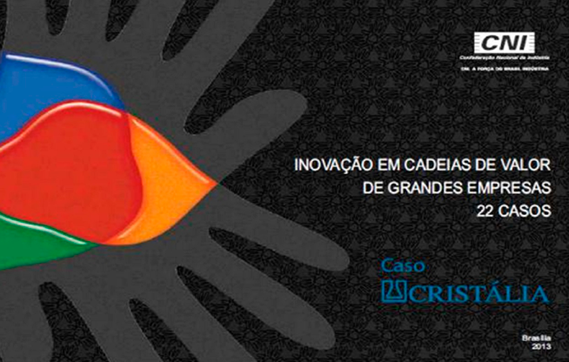 Cristália won the CNI Prize 2013 for Innovation in Value Chains – Large Companies. 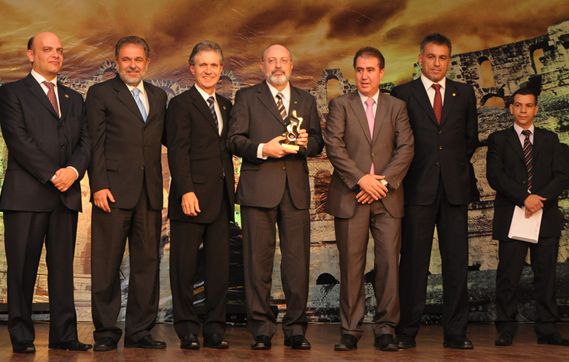 Corporate Excellence Awards 2011, in the category "Best Industry" by CIESP Campinas. 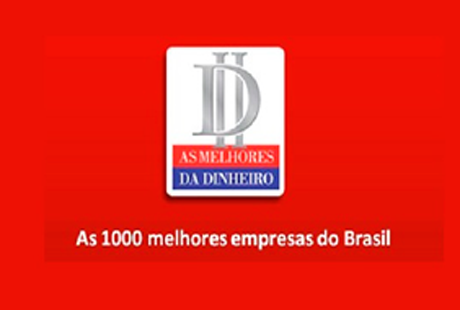 4th place in Pharmaceutical industry on the IstoÉ Dinheiro magazine's Best Awards. 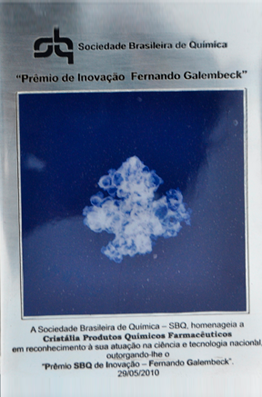 SBQ's Fernando Galembeck award for chemical technology innovation. 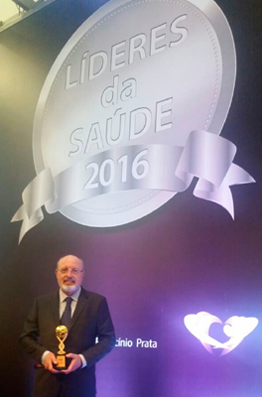 In the Sindusfarma Awards, Cristália was recognized for its compliance with occupational health and safety laws. 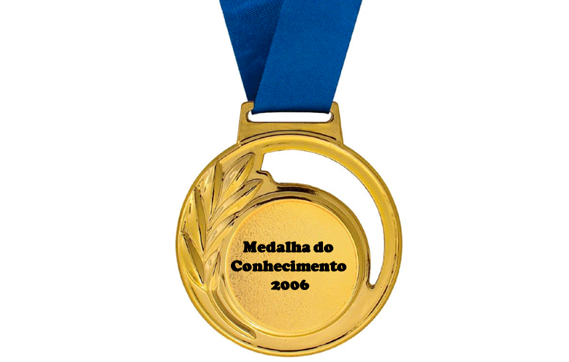 Awarded with the Cândido Fontoura Collar. 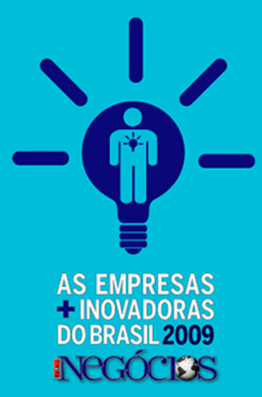 In the Época Negócios Awards, Cristália was among the four most innovative local companies in Brazil. 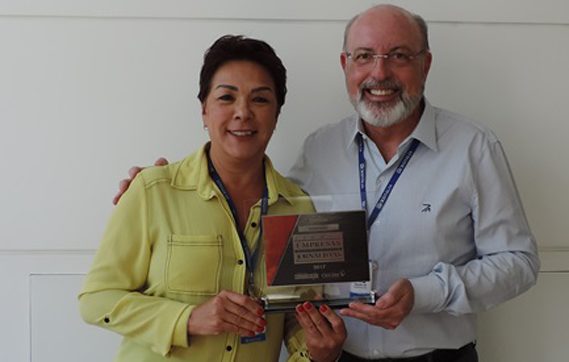 Awarded with PROTEC's "Innovate to Grow" as the most innovative company in the country. 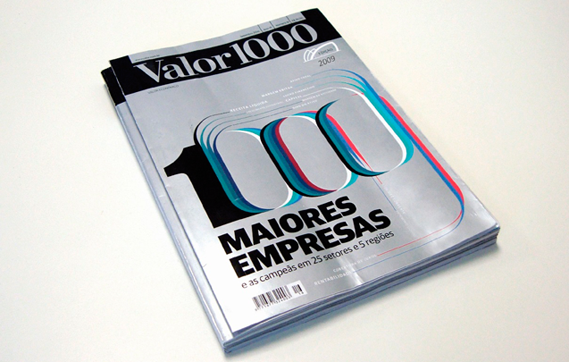 7th position in pharmaceutical industry on VALOR 1000. 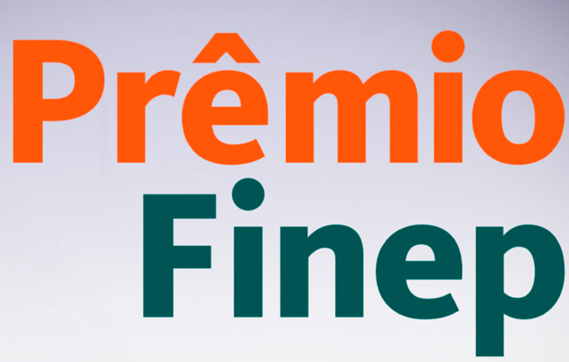 3rd position on Exame's Best and Biggest Awards. 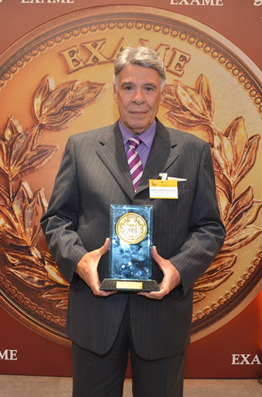 Granted with National Finep Award in medium and large companies category. 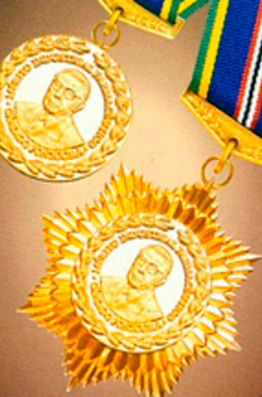 Medal of Knowledge 2006 for contributions to technological and industrial development of the country. 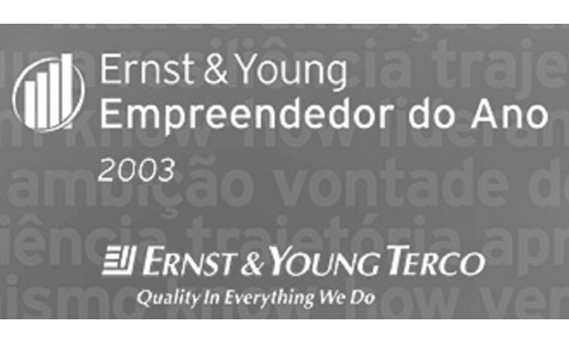 Entrepreneur of the Year Award - 2003 granted by Ernst & Young. 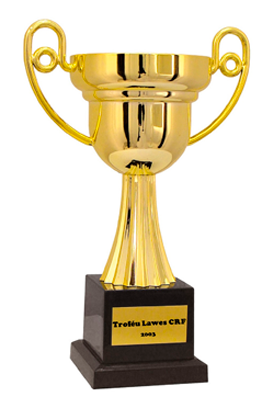 Lawes CRF Trophy 2003 for Pharmaceutical Excellence. 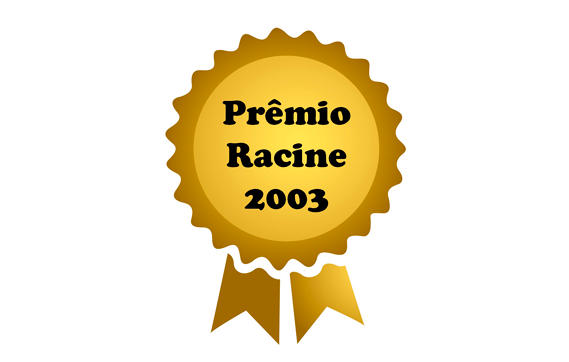 Racine Awards 2003 for the Development of Ritonavir and Saquinavir Mini capsules.